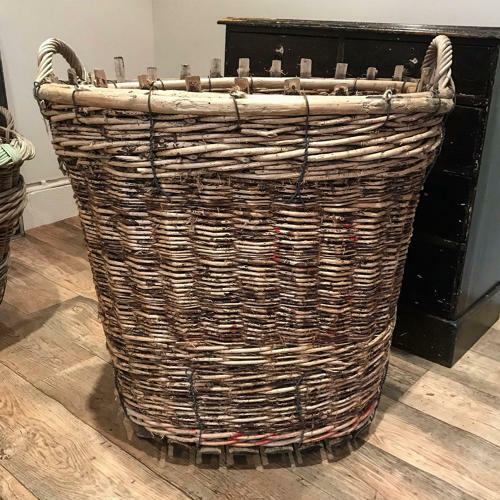 A beautiful extra large French grape harvest basket. Circa 1900. In lovely original condition. These were used in the vineyards to harvest the Grapes.